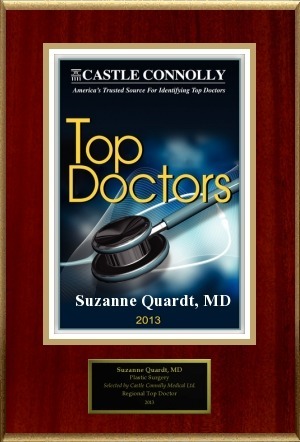 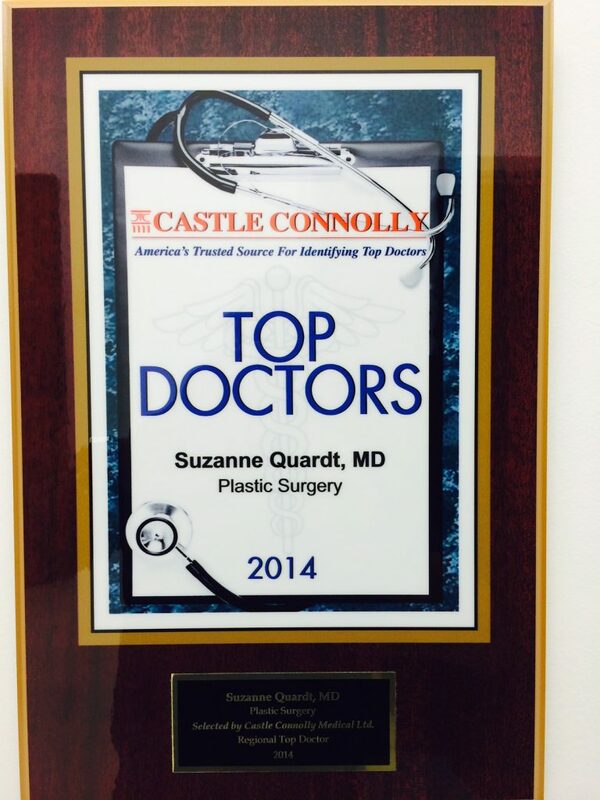 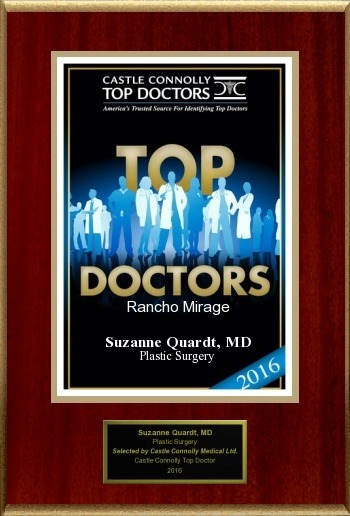 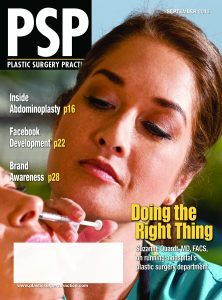 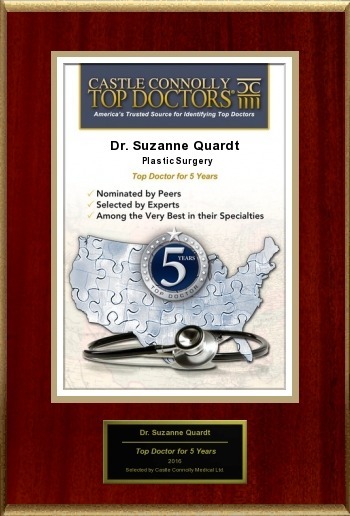 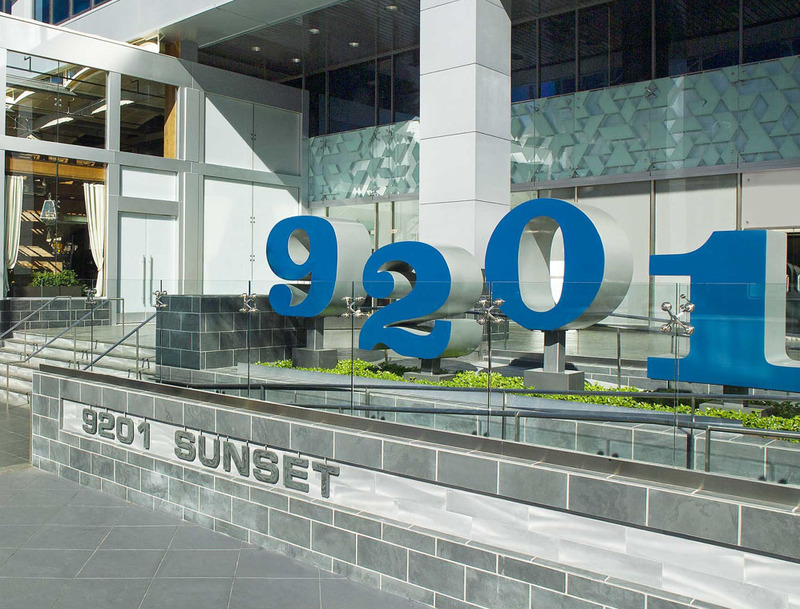 Dr . Suzanne Quardt has been featured in several national publications such as New Beauty Magazine and Plastic Surgery Practice. 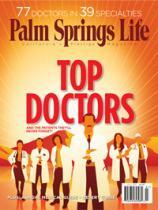 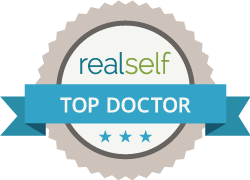 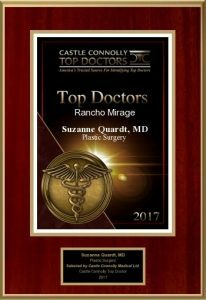 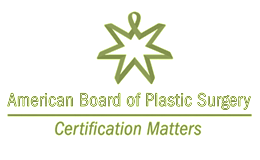 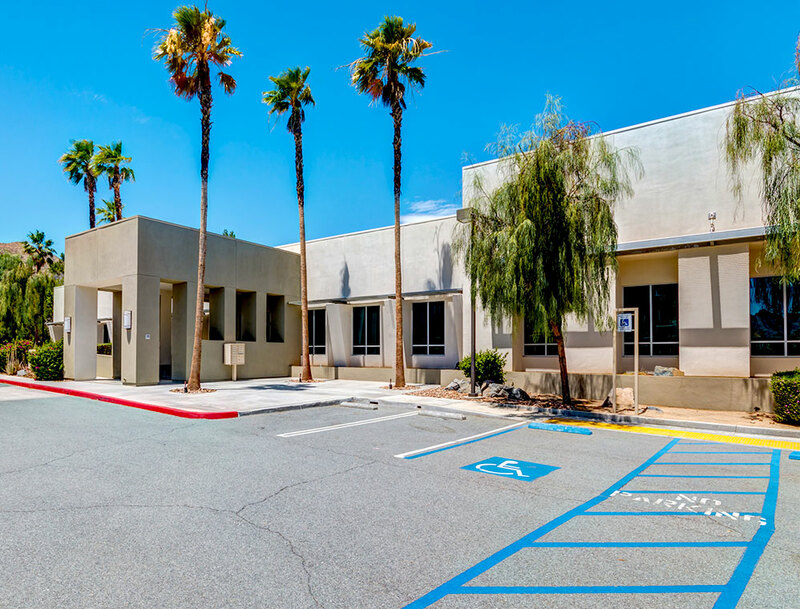 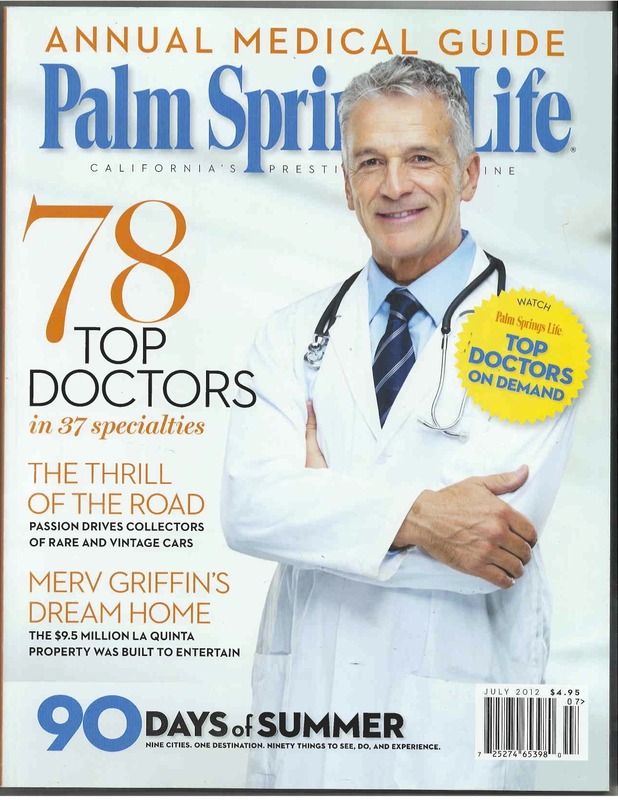 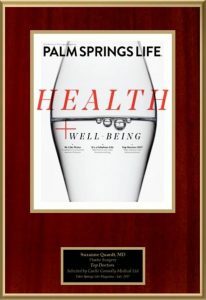 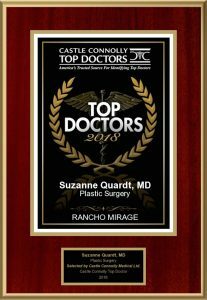 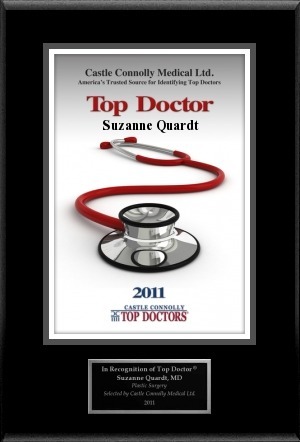 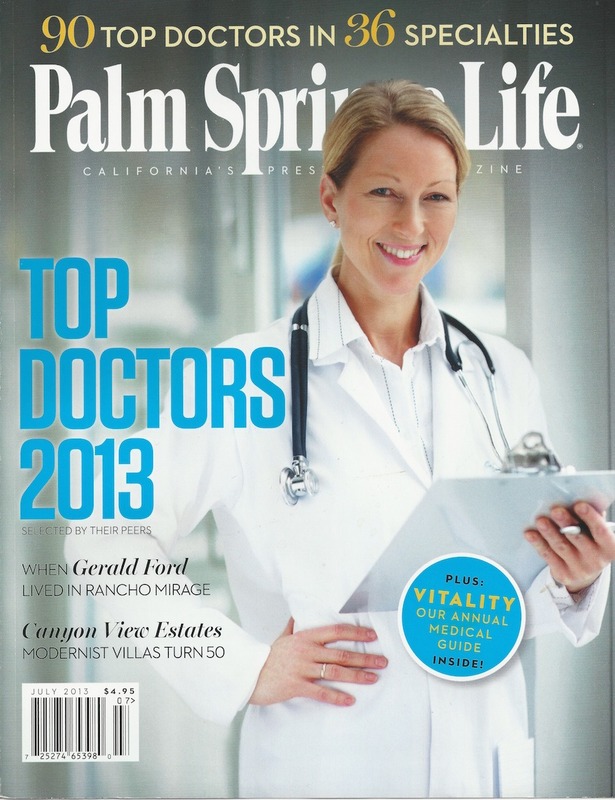 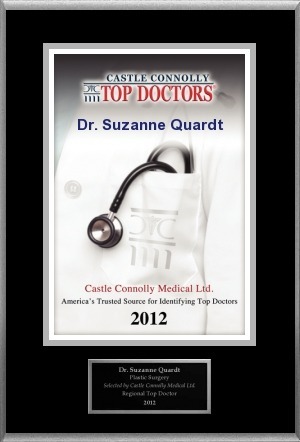 She has also been nominated by her peers as one the area’s Top Plastic Surgeons 5 years in row by Palm Spring’s Life and Castle and Connolly Medical Ltd. America’s trusted source for identifying America’s Top Doctor’s.